On December 9-13, join some of your favorite romance authors (and maybe some new favorites) for a fabulous holiday celebration! 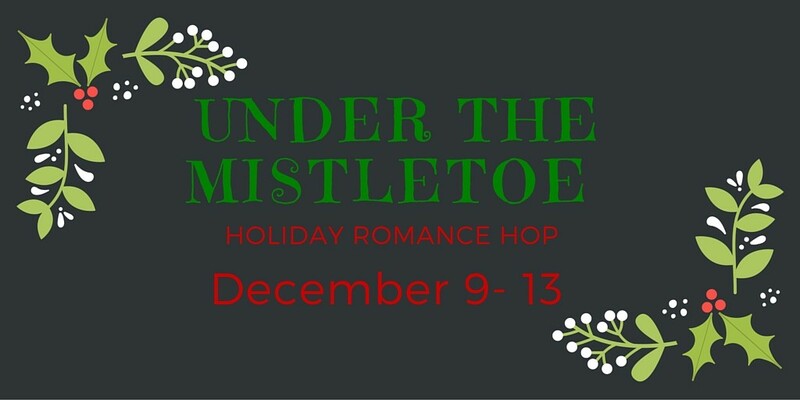 Visit the authors’ Facebook pages on each day of the hop and look for the post with #UndertheMistletoe at the top. Authors will be sharing holiday posts and hosting awesome giveaways. Join the fun and enter to win by commenting and sharing posts and liking author pages! 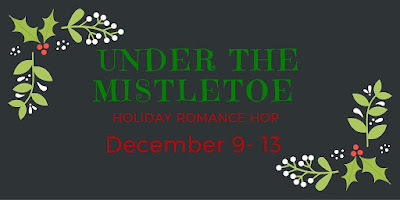 Be sure to check out the Under the Mistletoe Rafflecopter giveaway, too. One lucky Holiday Hop guest will win a Kindle Fire tablet and a $50 Amazon gift card!